Board Whisperer® provides mentoring programmes to all leaders from Directors, through CxOs, executives and managers, to young graduates with high potential. Mentoring helps leaders push their own boundaries to the benefit of their career and the advantage of the organisation. The core of mentoring consists in one-on-one sessions, which are intensive and personalised. The initial phase is an in-depth evaluation of the needs and wants of the mentee. This is followed by clear goal setting (what is expected to be achieved through mentoring). Goals must be stretching but achievable, measurable and relevant. During the sessions, acute listening and creative questioning aim at helping the mentees find a response to their own challenges. Each mentee is unique and the programme is tailored to the specific needs of the mentee and, where applicable, of the organisation. To complement one-on-one mentoring, it is often beneficial to crystallise the teams. For that purpose, group mentoring, sharing and strategy sessions are offered; generally in the form of ½ day workshops. The focus is on individual strengths, and complementarity within the group. All our executive mentors have extensive senior experience in business. They have “been there – done that” and came back... able of displaying a deep empathy with their mentees. Their vast business experience and formal education are combined with a passion for mentoring. This makes each intervention unique and intensively enriching. Board Whisperer® mentors Directors and Boards to help them assume their full responsibilities in conformity with the relevant laws and codes. We facilitate the selection of the Chairman and the Directors to ensure balance and diversity. We provide induction and training for new Directors, who will then perform their fiduciary duty to ensure the long term health of their organisation, and demonstrate their independence of thought and primary loyalty to their organisation. 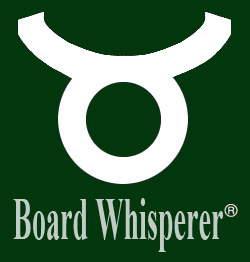 Board Whisperer® provides non-executive directors who mentor younger or less seasoned Directors. 100-day is a family of mentoring frameworks designed to be customised by mentors in order to meet the specific needs of each client and suit their own style and methods. These frameworks focus on transition and on development. They address recurring challenges faced by leaders and organisations. Clients expect rapid results. They therefore favour short programmes.  An intensive three month appears to provide an ideal balance. In an age of increasing mobility, particular attention must be given to on-boarding and any transition, be it promotion or transfer to another branch or another country. Elegant solutions are sought for leaders and staff “in the wrong position” (and consequently unhappy and performing badly). Your very own framework… Tell us what your challenges are. More energised and engaged leaders and staff, leading to a higher level of retention. There is extensive transfer of skills and knowledge during the intervention, leading to a self-sustained mentoring culture. Limits the risk of messy terminations. Mentees will enjoy a higher level of professional wellbeing – faster. Gives leaders the opportunity to redefine or confirm their career. Experience has demonstrated that leaders who benefit from mentoring achieve a better life balance, with time to think and time for themselves. This is but one illustrative example. Actual programmes are bespoke to the particular needs and requirements of the coachees and the organisations. 1-3	 Self-awareness of your professional life. What you are very good / not too good at. What you love / hate. A personal SWOT analysis. Formulation of your dream job. Character strengths; how would they help you reach your dream job. Write your own operating manual. 4	 Taking stock of the present. Personal alignment with the organisation’s purpose. 7	 Managing your boss. Understanding the team. 10	 Accelerate everyone – Monitoring progress in leadership. 11-12	 Moving forward. (If necessary: exiting gracefully). After	 Follow-up sessions every 2 months for another 6 months. Monitor sustainability. Facing new challenges. The success of the programme is dependent on a high level of commitment both in time and effort. In order to extract the most benefit from the sessions, each one will require selected reading, studying and preparation. Unity in recognising the requirement for the mentee to become a corporate athlete in order to reach a successful career. We focus solely on business-related mentoring. Diversity in acknowledging the uniqueness of each client and his/her specific needs. We are well acquainted with gender differentiation and multiple cultures. Introduction to 4 quadrants & personal swot. 3	 Achievements and what was learned from them. The spirit of Corporate Governance – Focusing on the “why”. 9	 How to become a compelling candidate for Boards of Directors. Way forward – what we have learned and how to apply it.